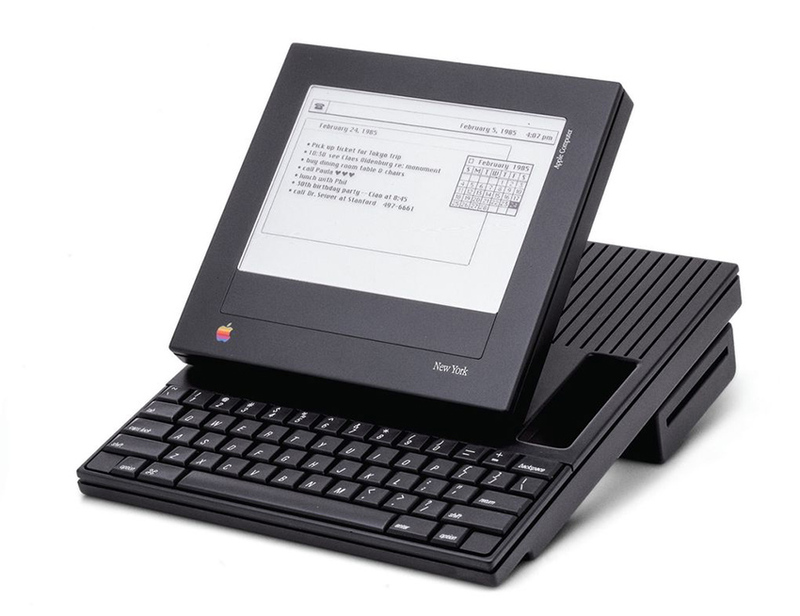 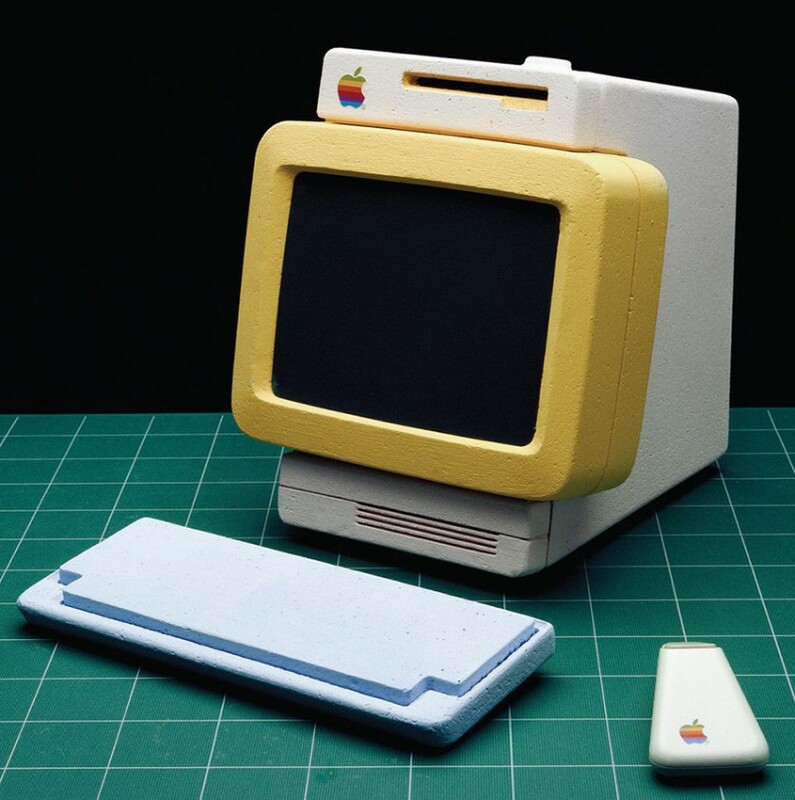 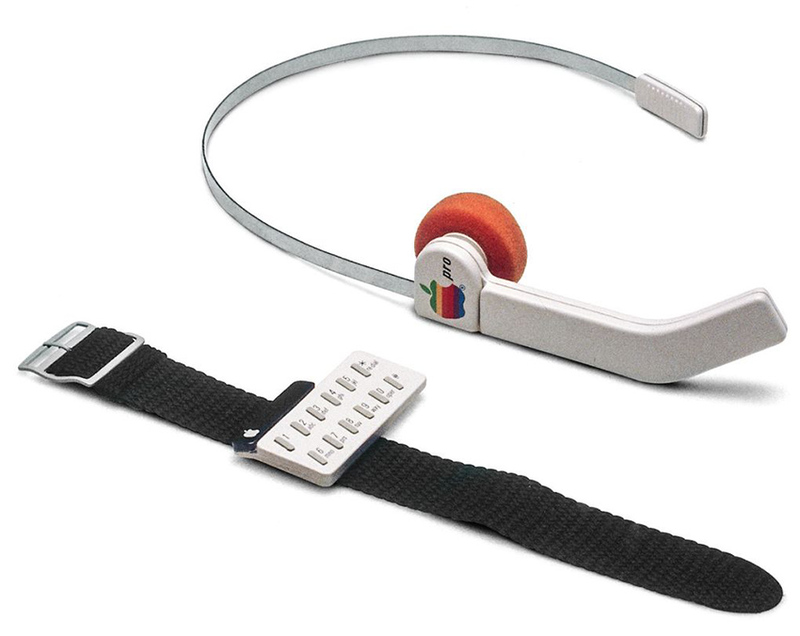 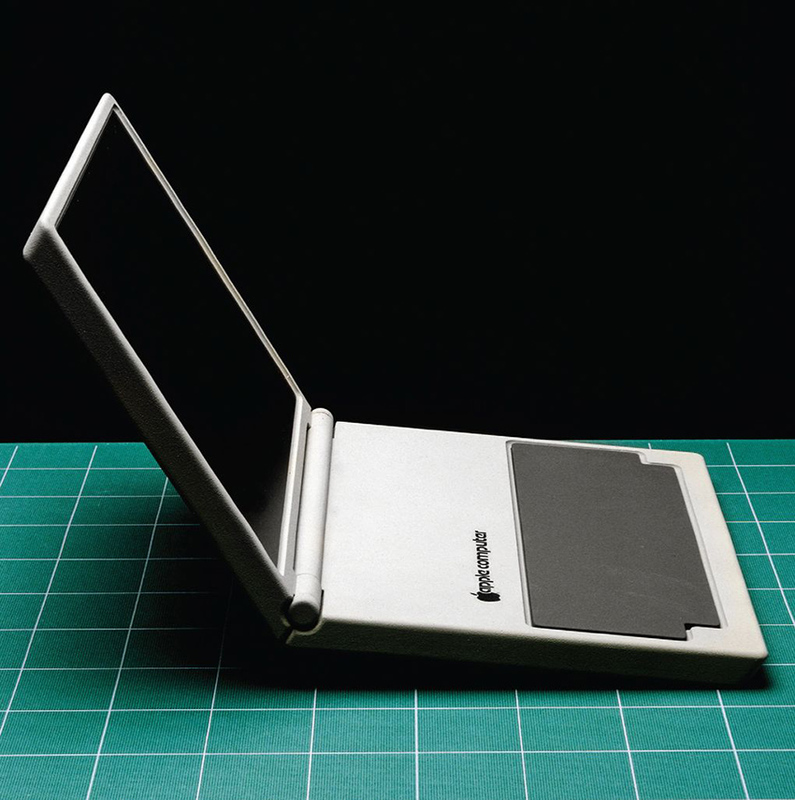 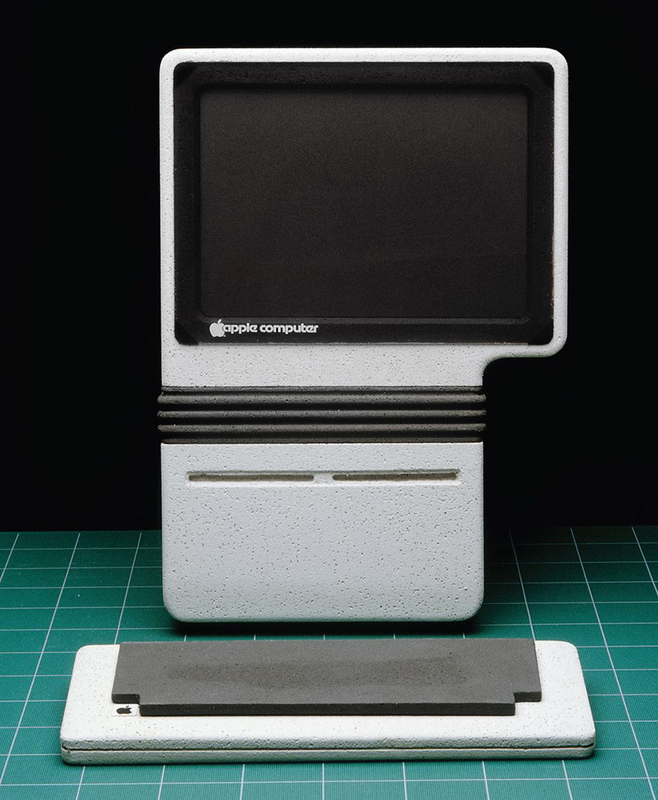 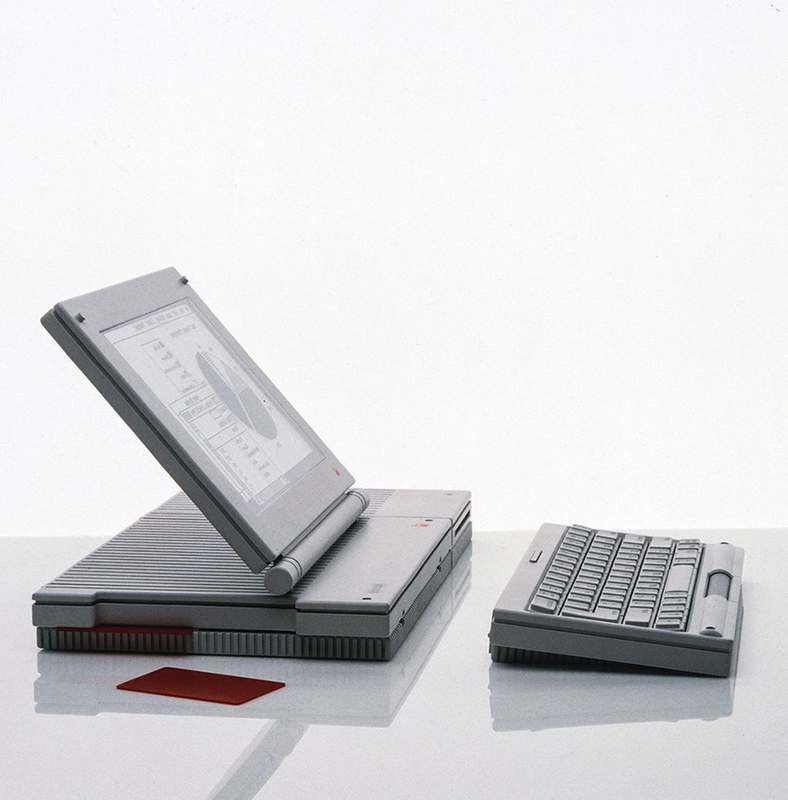 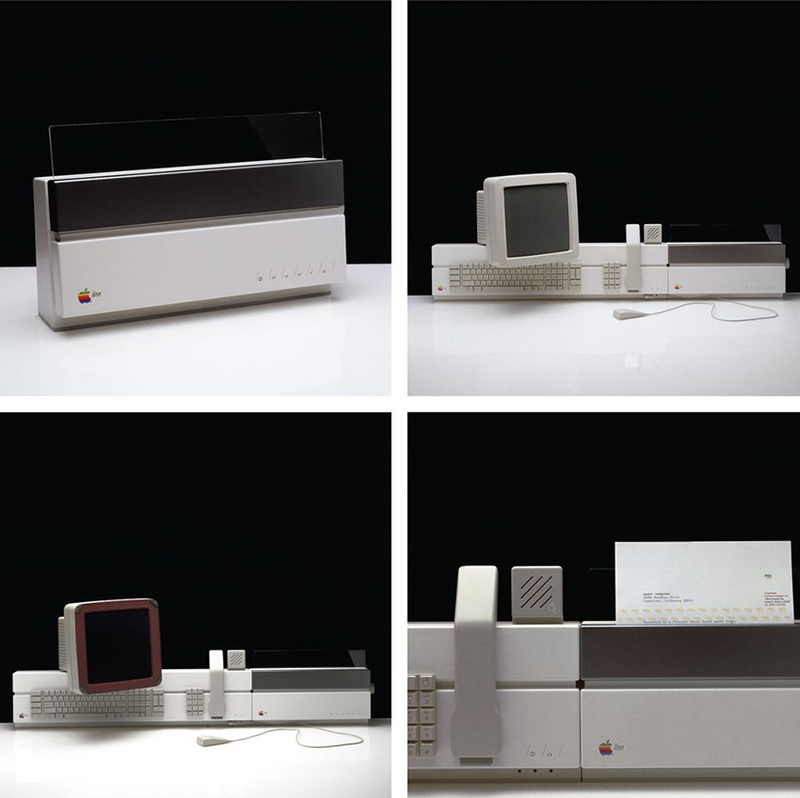 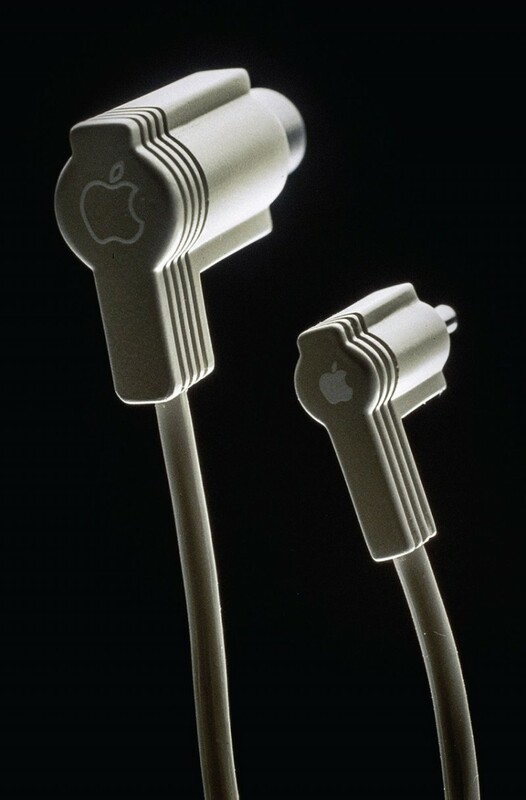 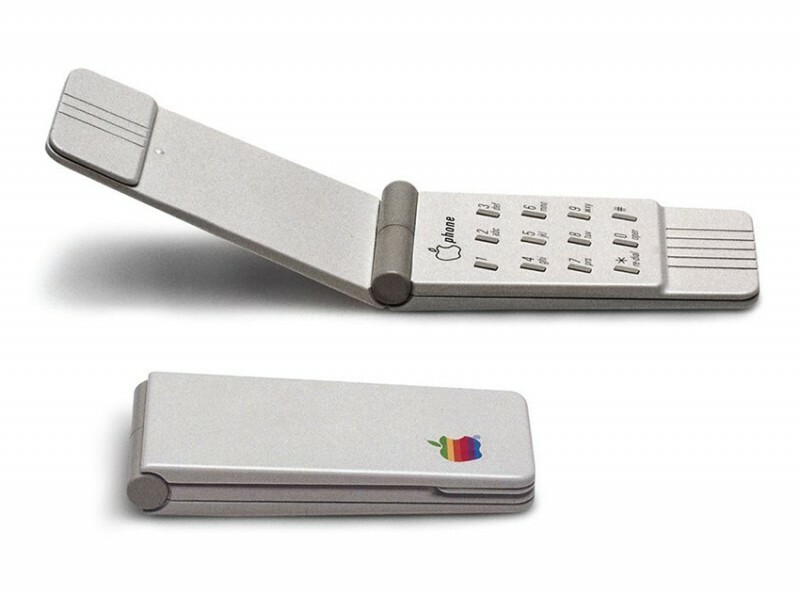 Hartmut Esslinger, in his recent book, “Keep it Simple”, published late last year, the book recounts Esslinger’s famous collaboration with Jobs, and it includes amazing photos of some of the many, many prototypes to come out of it. 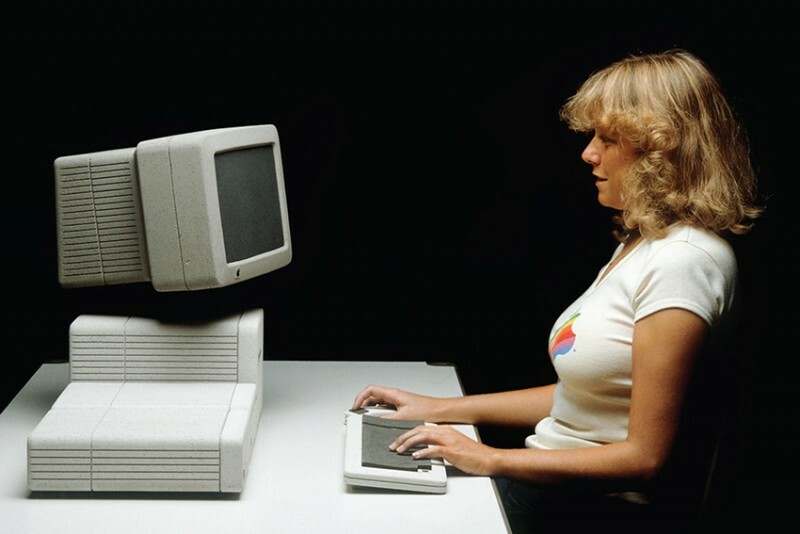 They’re incredibly wide ranging, from familiar-looking computers to bizarre tablets to an early phone and even a watch, of sorts. 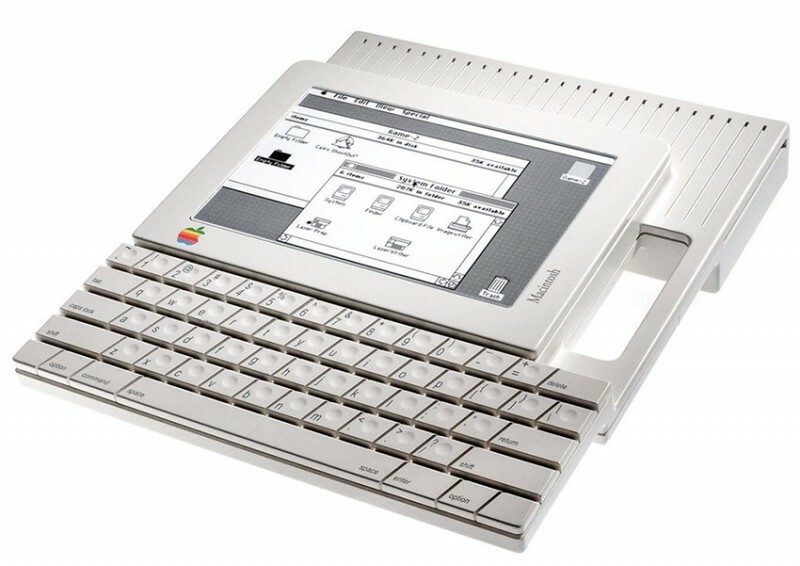 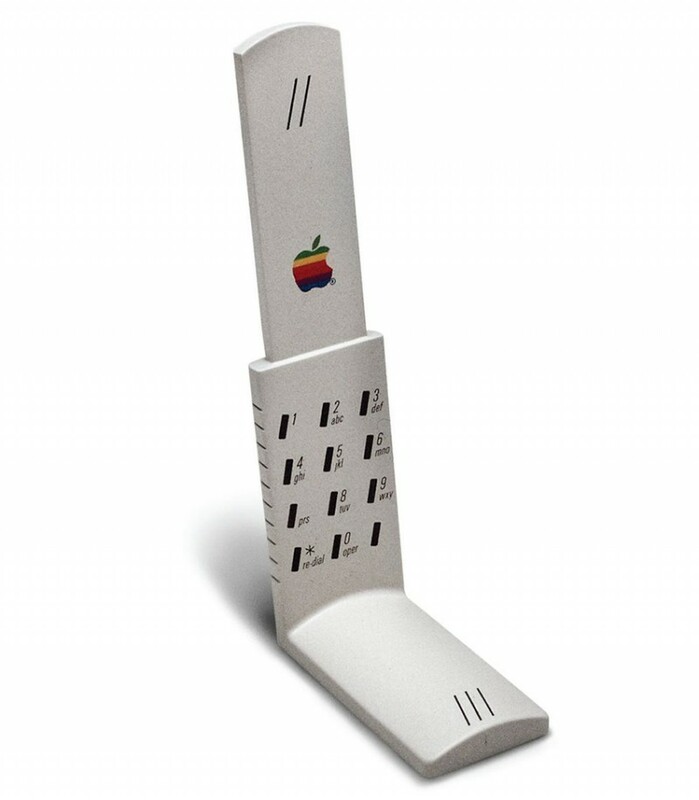 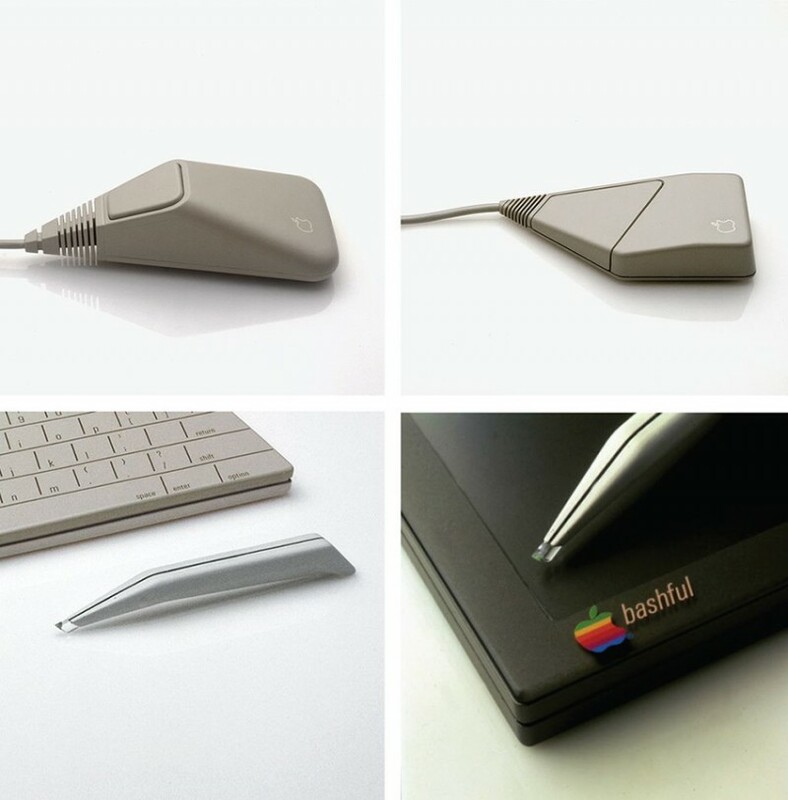 This is far from the first time that Esslinger has shared early concepts from Apple, but these show not only a variety of styles for computers but also a variety of forms for them. 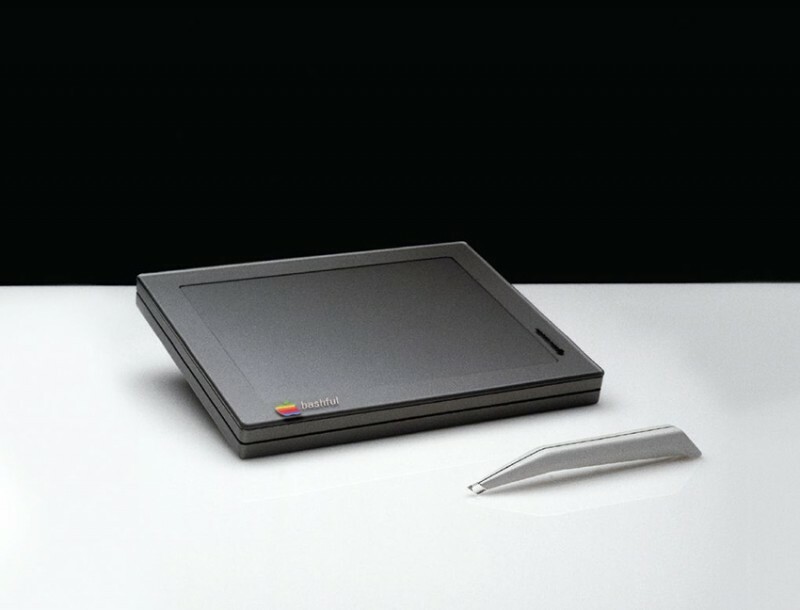 Some of the mockups still look sleek and stylish today, but few resemble the reality of the tablets, laptops, and phones that Apple would actually come to make two decades later, after Jobs’ return. 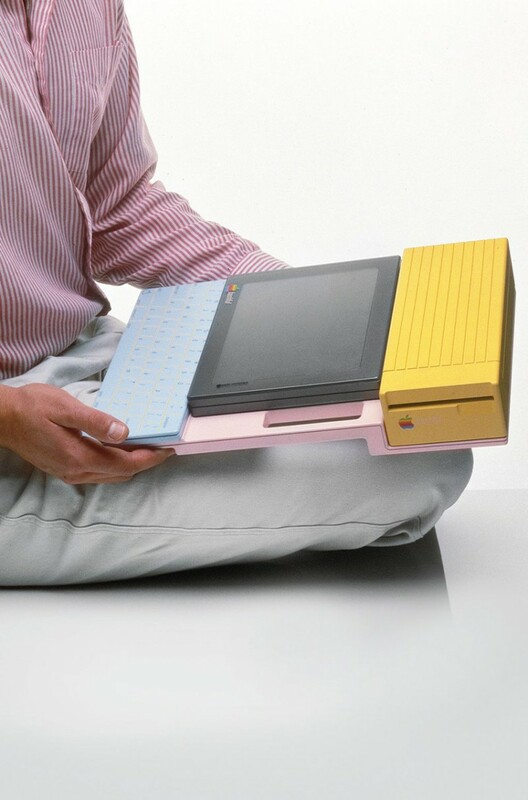 You can see more than a dozen of these early concepts below, and even more are on display in Esslinger’s book.